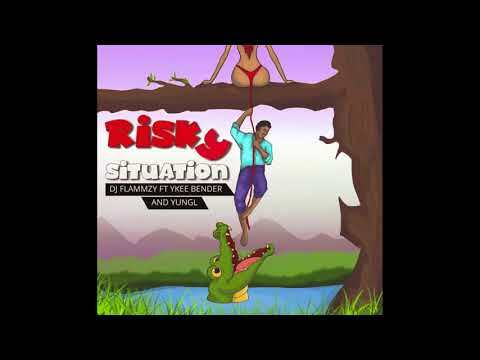 The popularly known Deejay Flammzy comes through with this outstanding song titled “Risky Situation”. A song destined to take over the radio waves for quite a while. 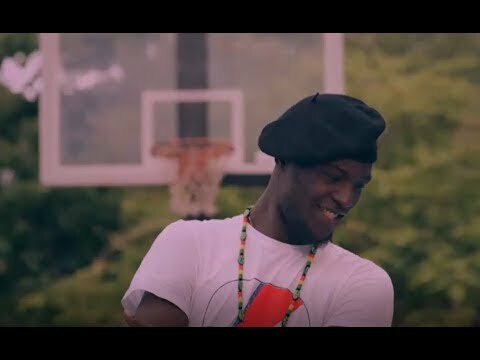 This is a follow up on other songs he had released earlier where he featured the likes of Reekado Banks, CDQ and Falz, DJ Flammzy takes another route on this one blending West and East African melody into one sensational track. He enlists sensational music artists YKEE BENDA & YUNG L on the song, released under his newly signed record deal with JE Records. Enjoy the tune below and share your thoughts. Interested in everything IT and music. Co-owner/Writer @ naijaturnup.com.